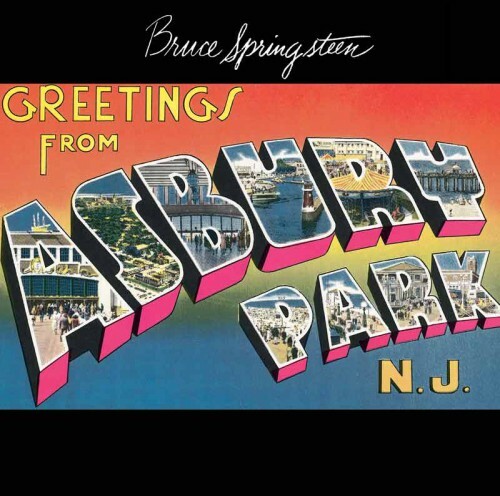 The first studio album from Bruce Springsteen. 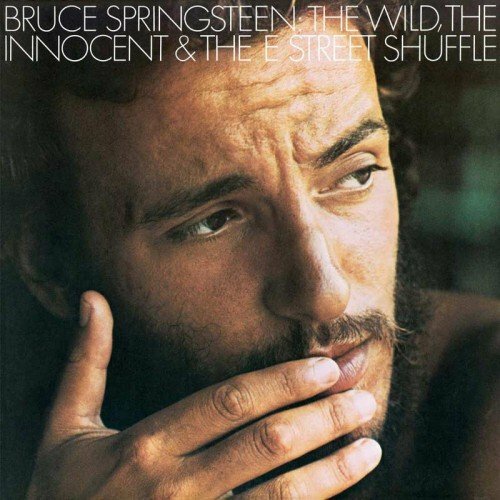 Although it featured musicians Bruce regularly played with and who would later become members of the E Street Band (Clarence Clemons, David Sancious and Garry Tallent), this was considered a solo outing. “Blinded By The Light” would later become a #1 hit for Manfred Mann’s Earth Band.